World Moms Blog has been supporting the mission of CleanBirth.org, founded by contributor Krysin Zalota, from the beginning. After all, we are a group of moms here, so it has made us even more compassionate to the need for safe, sterile birth for the sake of both babies and their mamas. In the villages where Cleanbirth.org operates women traditionally give birth alone in the forest. Laos has one of the highest maternal mortality rates in the region. You can follow our fundraising efforts and join in — only $5 provides a clean birth kit! — here: http://cleanbirth.causevox.com/world-moms-blog. We’ve already raised $490! Please help us break $500! In 2015, its third full year of operation, Cleanbirth.org has provided 1,179 moms in the program in Laos with clean births, where there were zero reports of infections and where 170 nurses were trained. 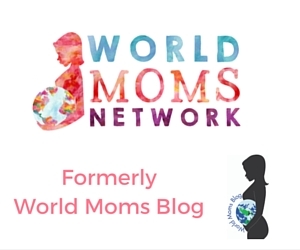 We continue to support the organization and maternal health worldwide, not just on the World Moms Blog site, but on many of our personal blogs, as well. Here are a few of the blog posts and campaigns that World Moms contributors have launched this year around Cleanbirth.org. 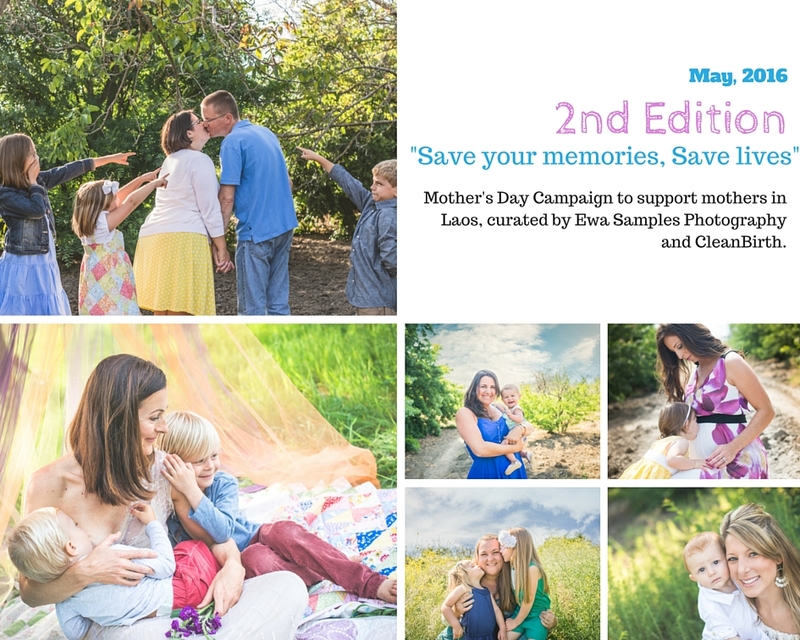 This May, Ewa Samples from Ewa Samples Photography and CleanBirth are coming together for a second edition of a Mother’s Day Campaign to raise funds to help moms in Laos together. Last year they were able to raise almost $600 in two days! This year, they invite everyone in the Bay Area, California, to join in to support this wonderful cause. Ewa will be offering special packages for family photography sessions, where part of the profit will be donated to CleanBirth. And, here is our post on World Moms Blog introducing the kick off of the Cleanbirth.org campaign! This is an original post to World Moms Blog. *We apologize for the choppy first version of this post that was published. Our editors were facing technical difficulties! « UAE: Forget Esperanto, Does Anyone Speak Teenager? This is a great movement. 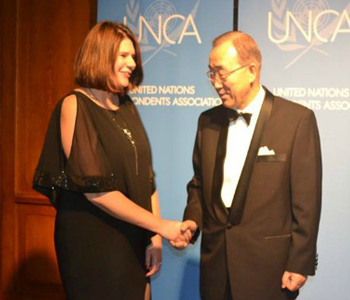 Congratulations and I wish all the best for the success in your upcoming event. You simply rock, Kristyn! I’m very excited for this year! Thank you to all the World Moms who wrote, shared and donated! And thank you to Kristyn for making such a difference — we exceeded our $1,000 goal for Cleanbirth.org! !